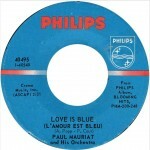 The French Invasion took place in 1968 with an instrumental record called “Love Is Blue” by Paul Mauriat, which is the only number-one hit by a French artist to top the Billboard Hot 100 in America. 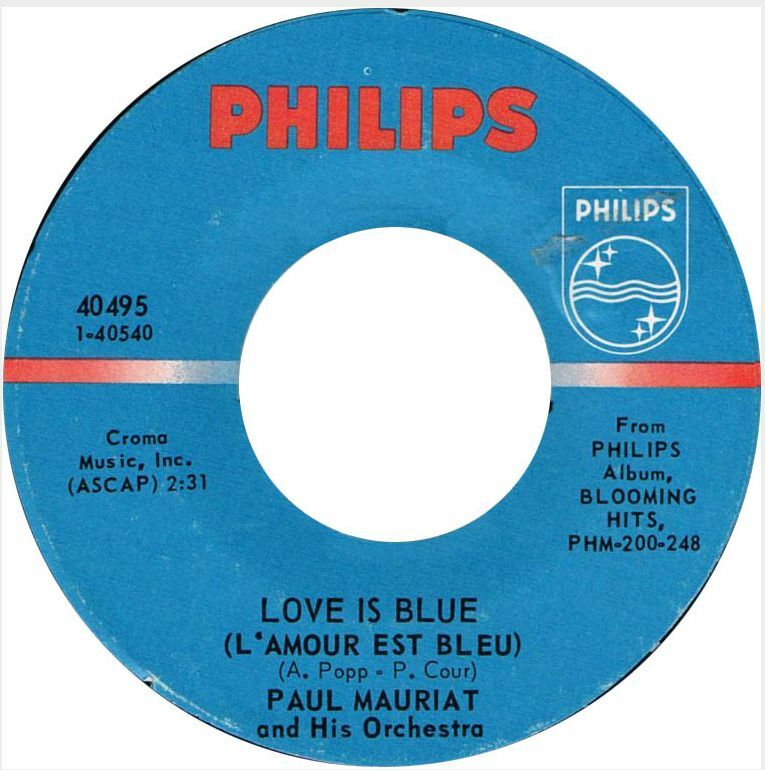 But “Love Is Blue” was not Mauriat’s first American success. 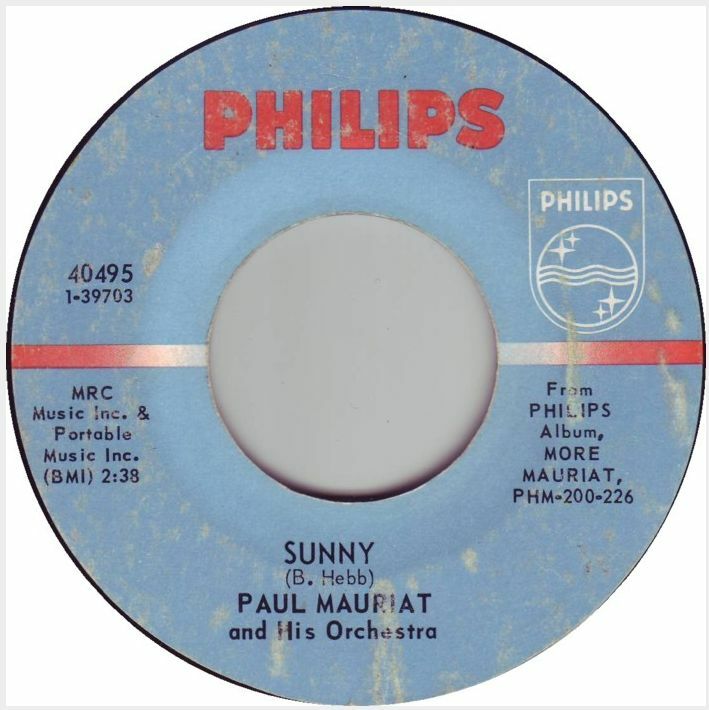 In the early 1960s, he co-wrote a hit song under the pseudonym Del Roma called “Chariot,” which became a big hit for Petula Clark. 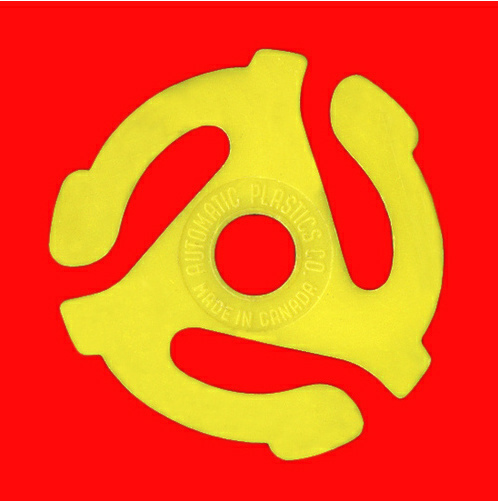 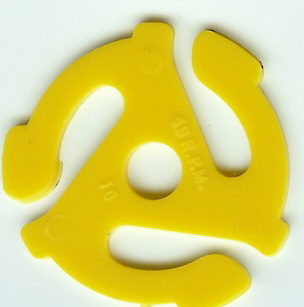 The record was successful all over the world, except in America. 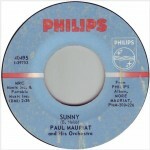 In America, the song was given English lyrics by Arthur Altman and Norman Gimbel and became “I Will Follow Him,” a 1963 number one single by Little Peggy March. 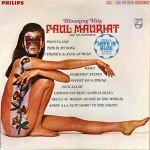 Mauriat died on November 3, 2006 at the age of 81.